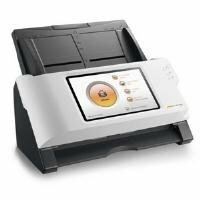 Get Fujitsu FI-7140 Duplex Document Fed Scanner from Amazon.co.uk (via Raysandirect). 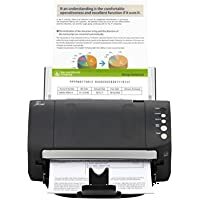 Get Fujitsu ScanSnap iX500 Wireless Duple Document Fed Scanner (Black) from Amazon.co.uk. 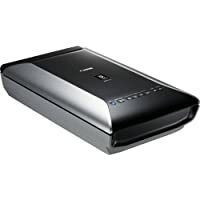 Get Fujitsu ScanSnap iX500 Wireless Duplex Scanner (Black) from Amazon.co.uk. 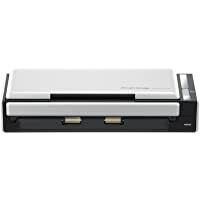 Get Canon CanoScan 9000F MKII Flatbed Scanner (Black) from Ebuyer.com. Get Kenwood KMIX Stand Mixer with 5 Litre Bowl and Blender (Cream) from ao (via smal). 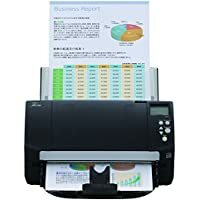 Get Fujitsu FI-7180 Scanner document scanner (Black) from Ebuyer.com. 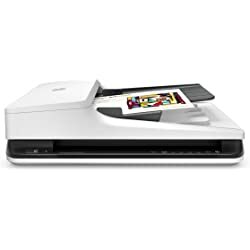 Get Fujitsu ScanSnap S1300i Scanner (Black & Silver) from Amazon.co.uk. Get HP ScanJet Pro 2500 f1 Flatbed Scanner from Amazon.co.uk. 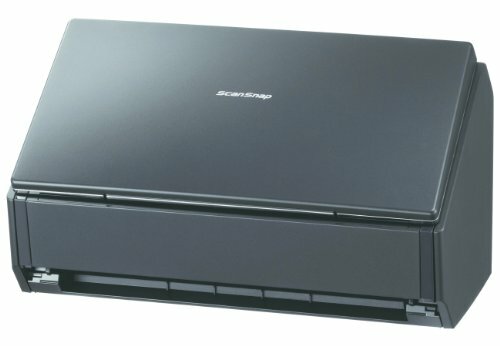 Get HP ScanJet Pro 2500 f1 Flatbed Scanner from Ebuyer.com. 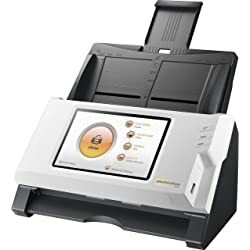 Get Brother ADS-2400N Flatbed Scanner from Ebuyer.com. 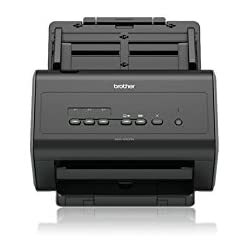 Get Brother DS620 Document Scanner from Currys.co.uk. 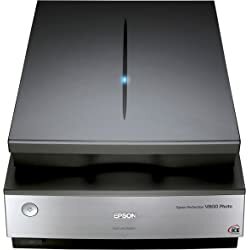 Get Epson Perfection V800 A4 Flatbed Scanner from Amazon.co.uk. Get Epson WorkForce DS-50000 Flatbed Scanner from One Stop PC Shop. 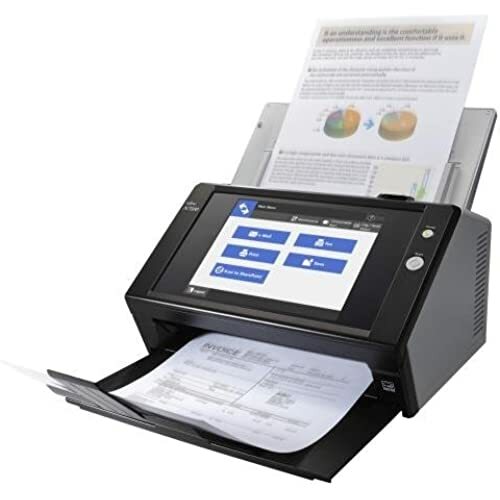 Get Epson WorkForce DS-50000N Network Ready Document Scanner from One Stop PC Shop. Super Hot! Get Plustek eScan A150 Document Scanner from Ebuyer.com. Get Fujitsu N7100 Network Image Scanner from Ebuyer.com. 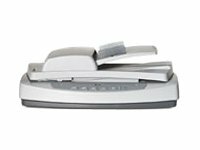 Get Fujitsu FI-7180 Document Scanner from Ebuyer.com. 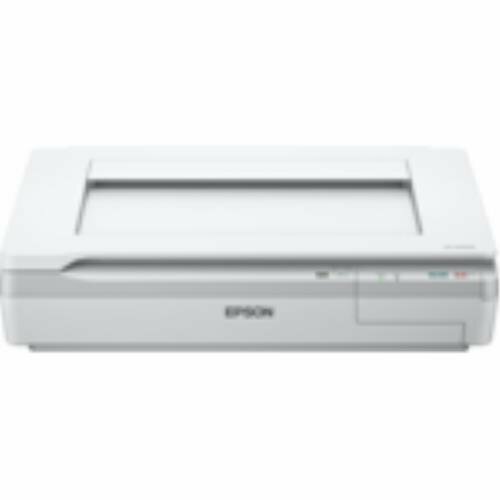 Get Epson V550 Perfection Photo Scanner with ReadyScan LED Technology from Amazon.co.uk. Get Fujitsu ScanSnap S1300i Duplex Document Scaner from Amazon.co.uk. 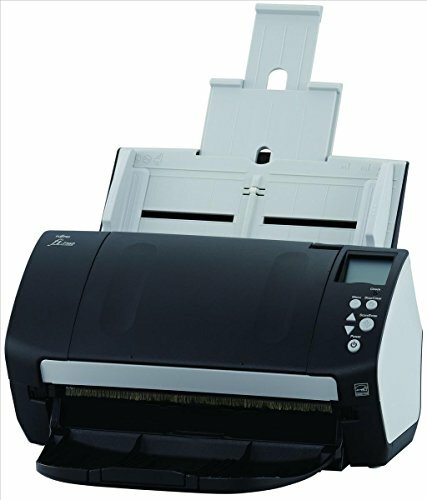 Get Fujitsu PA03670-B001 Document Scanner from Ebuyer.com. Super Hot! Get Fujitsu PA03688-B001 ScanSnap iX100 Mobile Wireless Document Scanner from Ebuyer.com. 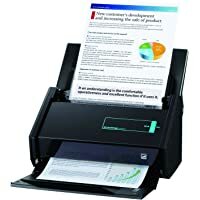 Get Fujitsu ScanSnap iX500 Document Scanner from Amazon.co.uk. 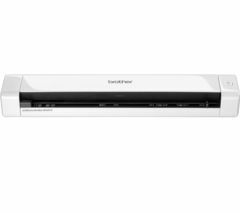 Get HP ScanJet 5590 Digital Flatbed Scanner from Ebuyer.com.